Converting your loft is one of the best ways to increasing the value of your property. Whether you wish to extend the house for your growing family or a much needed office or playroom is needed to fulfil your needs. Loft conversions are a sensible and often inexpensive way to add that extra space along with value to your property. With great layout arrangement and design, your loft could be transformed into a successful living space, bedroom, study room or whatever you desire! 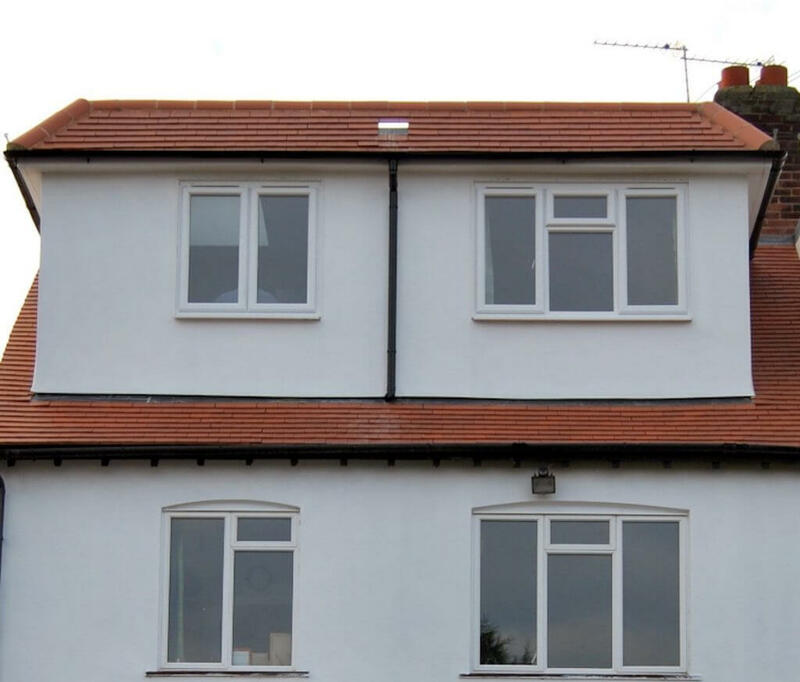 Depending on the size of your house, loft conversions can usually increase your existing home by 20-40m2. Every bit of space under that pitched roof has the potential to be utilised. Most attics throughout South and West Wales are suitable for loft conversion. A short visit to your home with a FREE consultation will give you the answer in minutes. Will a loft conversion increase the value of my home? There is no doubt that the conversion will increase the value of your property. By how much varies on area, loft design, materials and many other factors. This would involve removing part or whole of the existing roof, and rebuilding it to give the required height and structure. This is structurally feasible, but the contributing factors are: cost and getting planning permission approval. The ceiling height in some rooms in older properties may be 3m or more. If the roof space height is limited there is the option of lowering the ceilings below, providing it still allows at least 2.4m. This will require all the existing ceilings in question to be removed, causing some disruption. However our team will ensure this is kept to an absolute minimum and completed as quickly as possible. How much would converting my attic cost? The cost of creating a living or working space in a loft can vary depending on your choice of finishing materials. I.E. Bathroom suites, windows, flooring and finish I.E. Solid oak, glass etc. Any structural modifications will impact upon the cost. This expenditure will bring added value to your home as well as additional spacious living space. 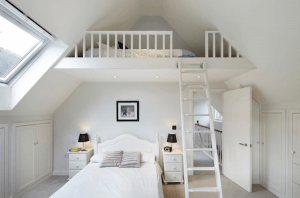 Why choose Sky Blue Lofts to do my attic conversion? Sky Blue Lofts Ltd. are a company that exists for quality, pride and honesty in everything that we do. We are timely, transparent and put the customer at the forefront and centre of everything that we do. Our company was born from frustration of seeing some companies giving quality tradesmen a bad name. Sky Blue Lofts are putting that right one loft at a time. Our workmanship and testimonies speak for themselves. Call us and find out how we can help you. Our workmanship and testimonies speak for themselves. Call us and find out how we can help you. Yes. Sky Blue Lofts undertake a short home survey. We will discuss your vision, bring on board our practical experience, chat about materials, and measure your space. We will then provide you with a costed breakdown of your job. Does Sky Blue Lofts undertake the gas, electric and plumbing? Over the years the tradesmen behind Sky Blue Lofts have worked with the most skilled and diligent plumbers, tilers, electricians and gas engineers. We have hand picked the best who we call upon to undertake items of work that is specialist to their trade. 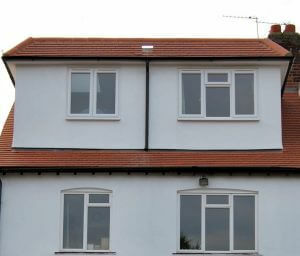 Some other loft conversion companies will use their in house teams to do all of the jobs required. I.E. being jack of all trades. We are not that. Sky Blue Lofts are skilled carpenters and problem solvers who live and breathe loft conversions. What guarantees and certificates will I receive? Upon completion you will be presented with; Building Control certificate, gas certificate, electrical certificate, roofing and company guarantees. All work is undertaken in line with the latest guidance and legislation. It is completed by the skilled, experienced and fully qualified team at Sky Blue Lofts. Sky Blue Lofts serve Cardiff and it’s immediate surrounds. We source our materials from local building merchants and are transparent with all material costs. We do not mark things up, we do not over-order. Sky Blue Lofts Ltd. will add an extra living space to your home for you, your family and friends to enjoy. Sky Blue Lofts specialise in transforming loft conversions throughout South and West Wales. 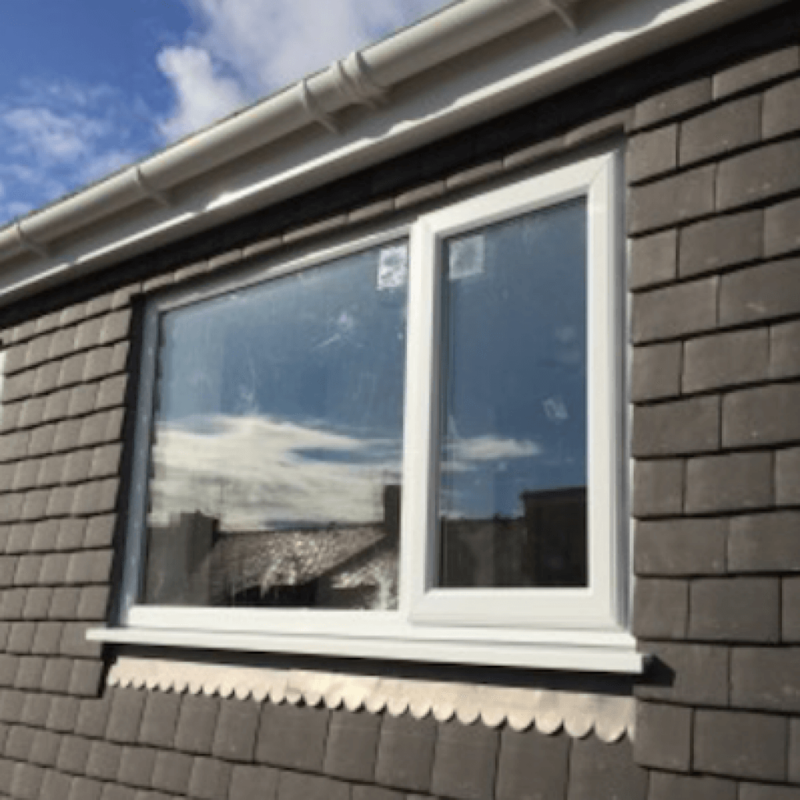 With loft conversions regularly carried out in Cardiff, Penarth, Vale of Glamorgan, Bridgend, Swansea, Mumbles and the surrounding areas. For more information on Velux loft conversions or to discuss your thoughts and ideas with an expert then please call us now on: 07807 071796 or fill in the form here.